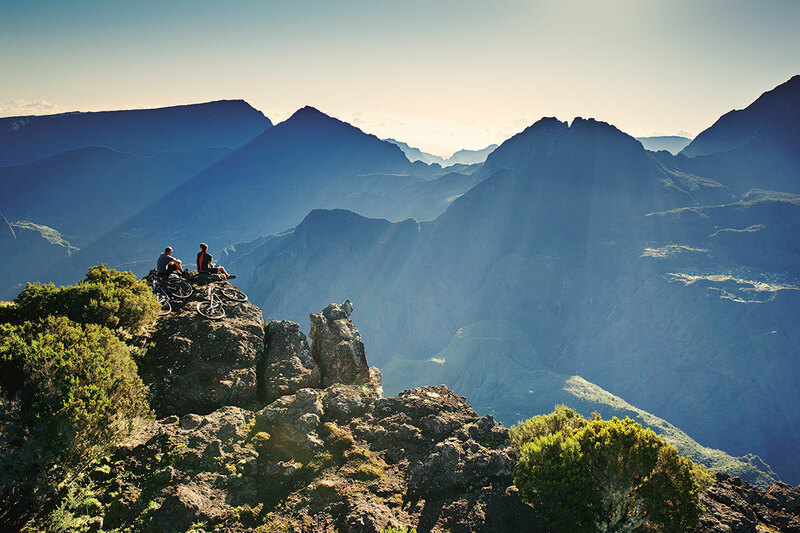 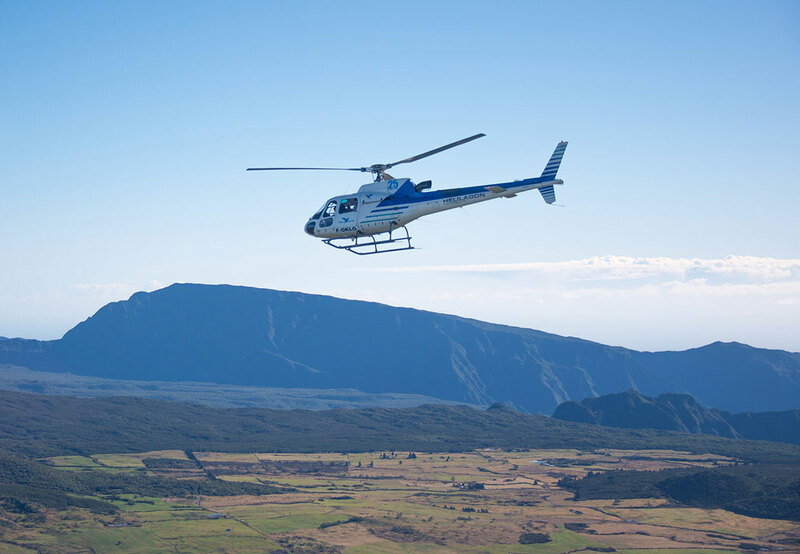 No trip to Reunion is complete without a helicopter ride over its volcano, waterfalls and breathtaking landscapes. 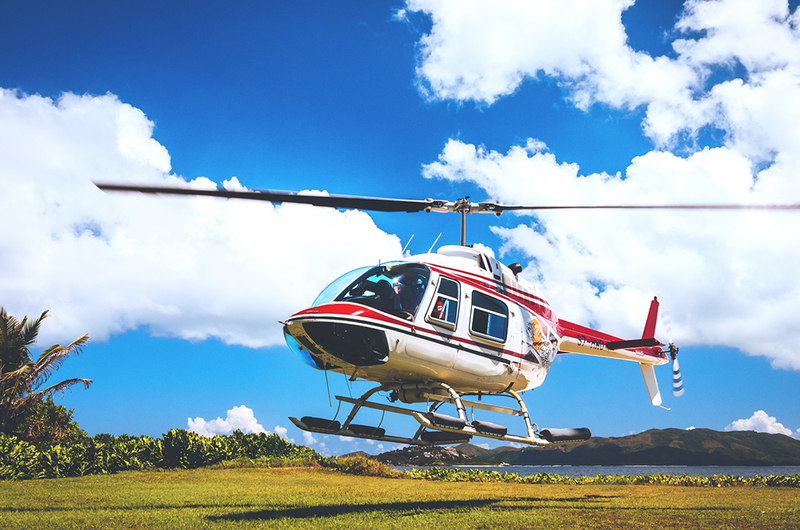 With the departure heliport just a short drive from the resort, and a whole host of extras included in the experience - this really is a ‘must-do’ during your time with us. 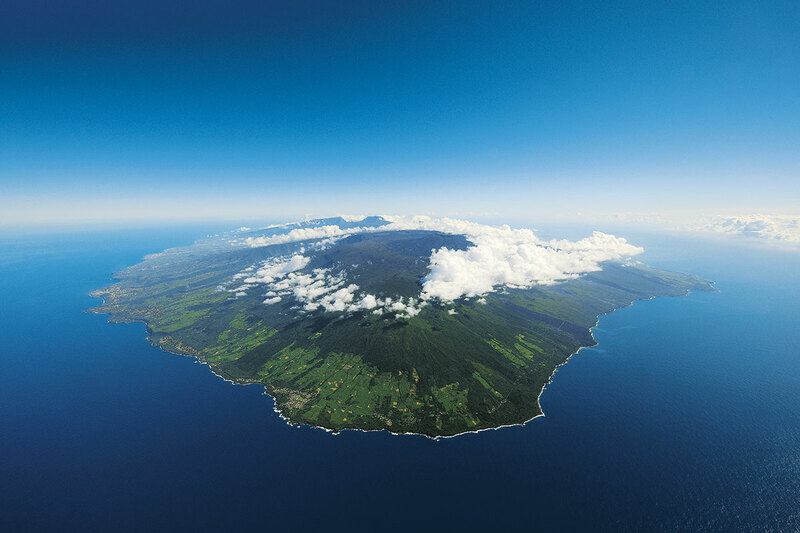 Whether you choose the ultimate experience ‘Heli-Resto’ where a private helicopter tour culminates in a spectacular landing for a gourmet meal you will never forget, or a shorter tour of some of the islands signature landmarks - LUX* Saint Gilles ensures you receive VIP treatment and exclusive surprises along the way.